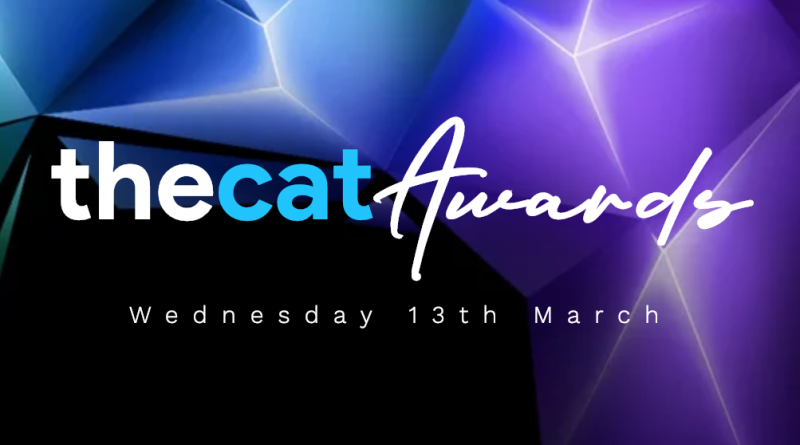 We’re thrilled to announce the return of The Cat Radio Awards for 2019! We’ll be welcoming students, lecturers, industry guests and judges to celebrate the amazing content and people who have been on The Cat Radio in 2018 & 2019! Students who have been actively involved in the station will have the opportunity to submit short audio demos into six categories – each being individually judged by a whole host of industry experts. The night itself will feature guest talks as well as the revealing of the winners and a networking opportunity at the conclusion of the ceremony. But not only will this be a great night to celebrate achievements on air, it will also provide important feedback to students on their work, by the judges, even if they don’t win! We’ll be releasing more information over the coming weeks including how you can enter, the venue and our judges and guests! Keep an eye on our socials @TheCatRadioUK on Twitter and on Facebook for all the latest announcements and developments! We look forward to seeing everyone on Wednesday 13th March for an amazing night of radio. For more information – please visit The Cat Awards page on our website. ← The SRA Training Day is Coming to Warrington!